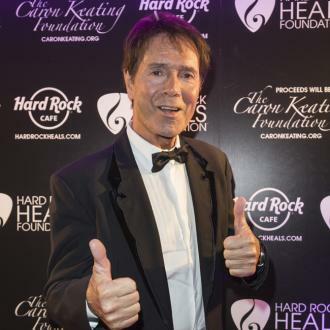 Veteran singer SIR Cliff Richard celebrates his 70th birthday on Thursday (14Oct10), marking a music career that has spanned a staggering seven decades. The pop star has broken numerous records throughout his time in the music industry, scoring his first U.K. number one single in 1959 with Living Doll and going on to land chart hits in every decade from the 1950s to the 2000s - tying the record with Elvis Presley. Richard has sold over 260 million records worldwide over the years and become a stalwart of Britain's entertainment industry. 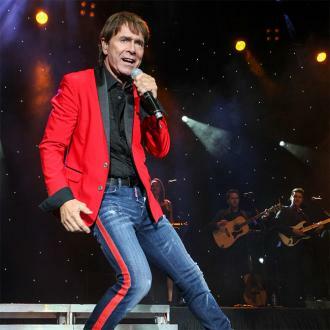 He is celebrating his 70th birthday by performing six special shows at London's Royal Albert Hall, where he holds the record for the most ever performances at the venue. - He was born Harry Webb and changed his name when he joined his first rock 'n roll group The Drifters in the 1950s. - The singer chose the last name Richard in tribute to his musical hero Little Richard. - The pop star was born in India and spent the first eight years of his life in the country. - Richard is the only singer to have scored a number one single in the U.K. in five consecutive decades: the 1950s through to the 1990s. - He enjoyed a successful movie career - appearing in more than 10 films. - Richard remains the biggest-selling singles artist of all time in the U.K., with total sales of over 27 million. 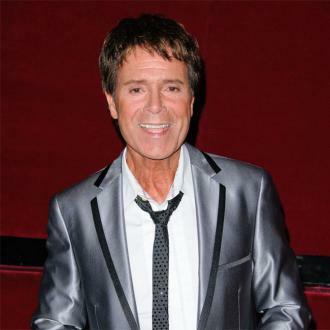 - An apartment block in the English town of Cheshunt, Cliff Richard Court, was named in honour of the singer, who lived in the area for many years as he was growing up. - Richard is a lifelong bachelor - he has never married. - The hitmaker was embroiled in controversy in 1999 when many British radio stations refused to play his religious track Millennium Prayer. 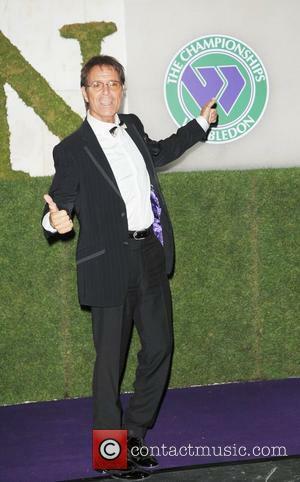 The charity single went on to spend three weeks at the top of the U.K. singles chart and became the third highest-selling single of Richard's career. 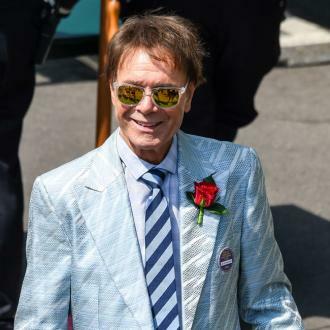 - Richard was knighted by Britain's Queen Elizabeth II in 1995 - he received the honour before Paul MCCartney, Elton John, Mick Jagger and Tom Jones.